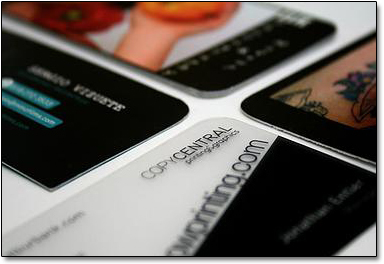 While business cards are considered a "basic business need", there are many varieties and options that can help you stand out and make your first communication the most effective it can be. Flyers are available in any size you require, in quantities from a few to thousands. 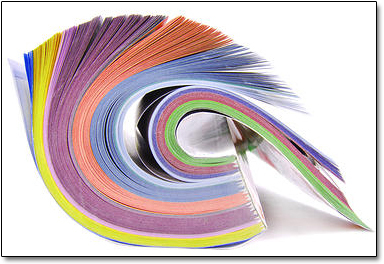 We offer a wide variety of paper stocks for printing both in color and black and white. Rush/same day service is available for many of the options. 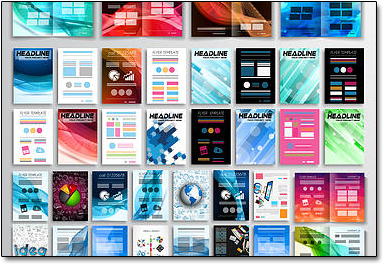 If you need design and layout support, we offer that as well. To help you get your message across with your newsletter, we have a variety of printing options and design/layout support available. Some clients prefer a single sheet and some go with a multi-page layout that is folded and stitched on the fold. Color and black and white are available, or as a cost savings option, a combination of the two, where the outside is printed in color with the insides b/w. As with all of our services, short run/fast turnaround options are available, as well as larger production printing. 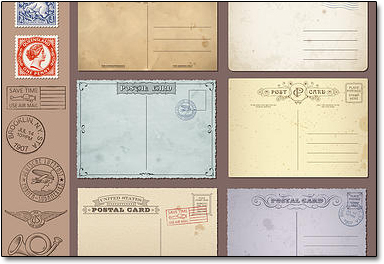 Whether for mailing, point of sale promotion, as an alternative to flyers, or any other number of uses, our clients call on us to produce postcards all the time. We can produce postcards on a rush/same day basis when needed, or of course print larger runs of any length in a few days. A full range of stock options are available, ranging from high quality uncoated stocks to super high gloss coating. Some clients prefer the more subtle finish of an uncoated stock and some want the more dramatic impact of a very high gloss. Any custom size you require is available. We are happy to share samples with you to help you choose the look that best conveys the message you intend. 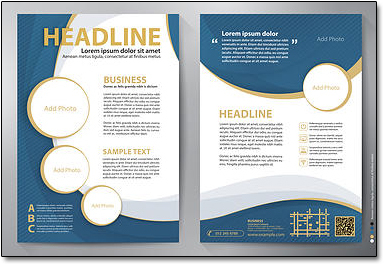 A well-conceived brochure can convey a comprehensive message in a very concise way. We offer the full range of brochure options, including the common tri-fold and larger size, multi-panel finishes with custom folds. There are solutions for any budget with the full range of run lengths from a few to one hundred, to many thousands. For a brochure to fold correctly, layout needs to be precise, with the different panels needing to be sized at slightly different widths. Advice and guidance on this point is available, or of course we can do the layout for you if you wish. As with all of our print products, there is a wide variety of stock options available, with samples for you to look at to make the right choice for your message. 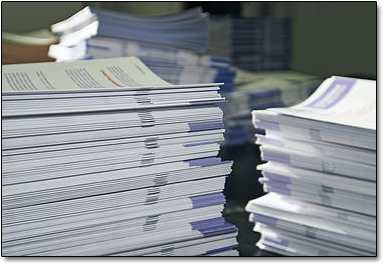 Whether you need just a few or a large run of catalogs, we can fulfill your need. Options include full color coverage multi page catalogs with a variety of stock options as well as more basic "black and white" catalogs. Depending on your budget and requirements, we can create and print the catalog that will properly showcase your product or service.